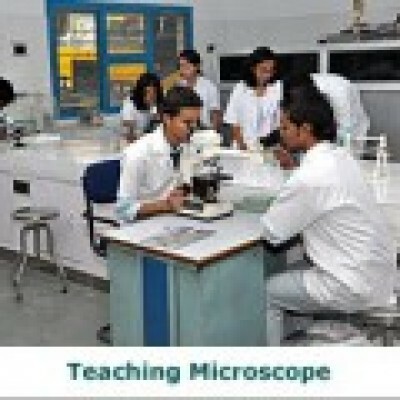 The institute has fully outfitted laboratories for various streams. 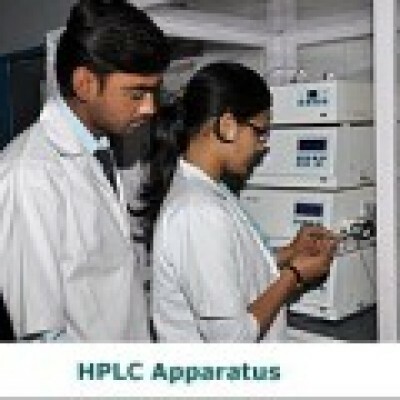 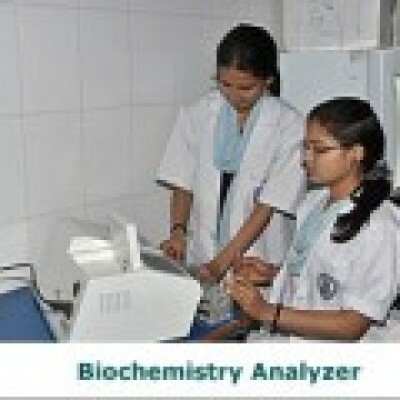 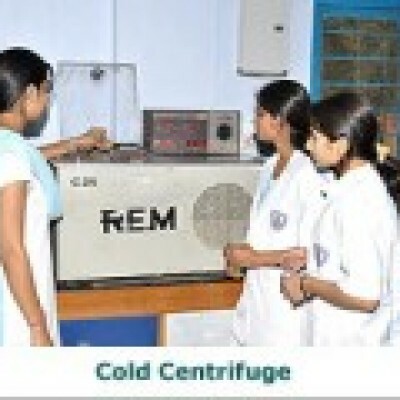 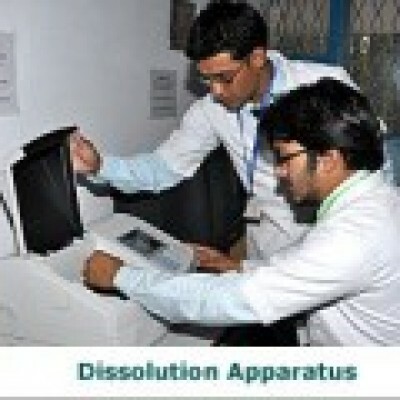 The labs are equipped with state of art educational and research instruments like PCR, UV- VIS double beam spectrophotometer, Gel documentation system, Fermentor, HPLC, Fluorescent microscope, Elisa reader, Millipore water purification assembly, Iso-Kinetic Testing and Rehabilitation System, Cooling Centrifuge, -20ºC Deep Fridge, Microscope with CCTV, Shaker Incubator, CO2 Incubator, Anaerobic Chamber, both horizontal and vertical laminar, Plant Tissue Culture lab, etc to name a few, for imparting high quality laboratory exposure and hands-on training to the students. 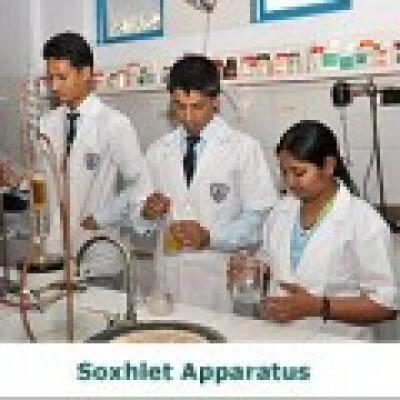 Consequently invariably our students are selected for in course training programmes to leading laboratories, institutes and industry in the country.